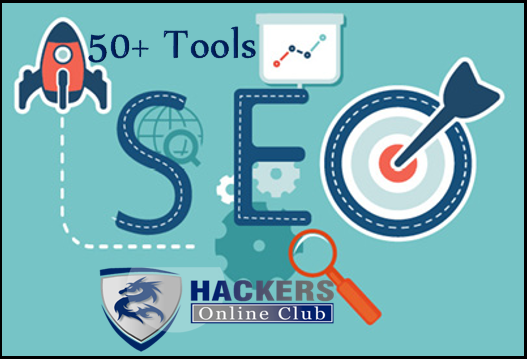 Sublist3r is python tool that is designed to enumerate subdomains of websites using search engines. It helps penetration testers and bug hunters collect and gather subdomains for the domain they are targeting. Sublist3r currently supports the following search engines: Google, Yahoo, Bing, Baidu, and Ask. 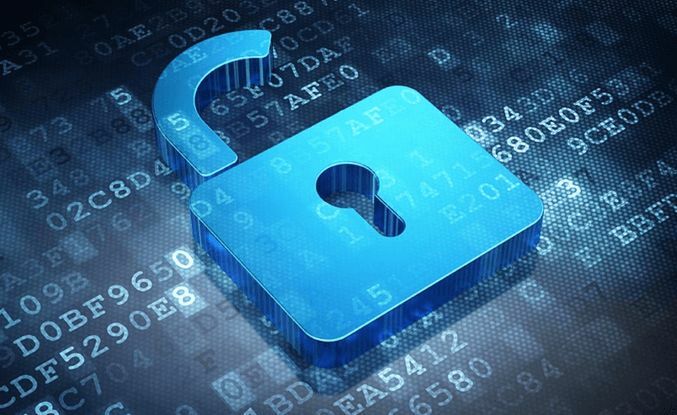 More search engines may be added in the future. 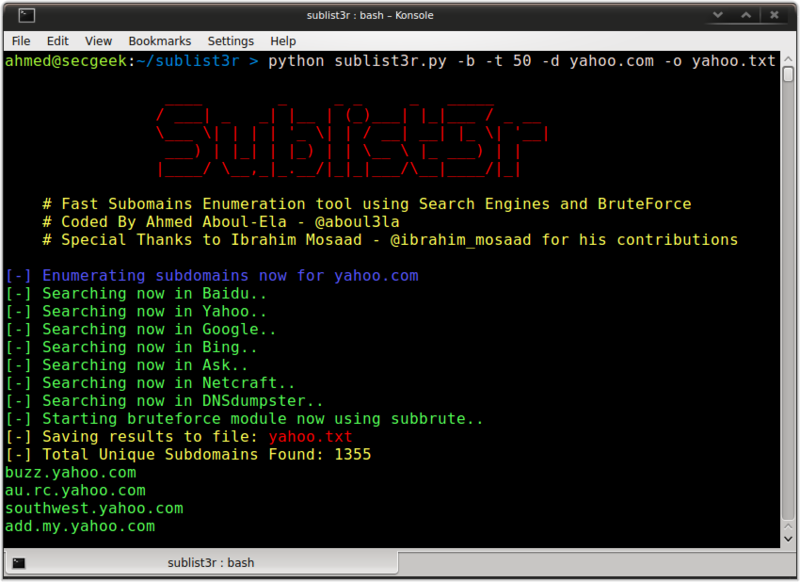 Sublist3r also gathers subdomains using Netcraft and DNSdumpster. subbrute was integrated with Sublist3r to increase the possibility of finding more subdomains using bruteforce with an improved wordlist. The credit goes to TheRook who is the author of subbrute. Sublist3r is licensed under the GNU GPL license. take a look at the LICENSE for more information. I'm getting an error when running the script, with or without parameters.